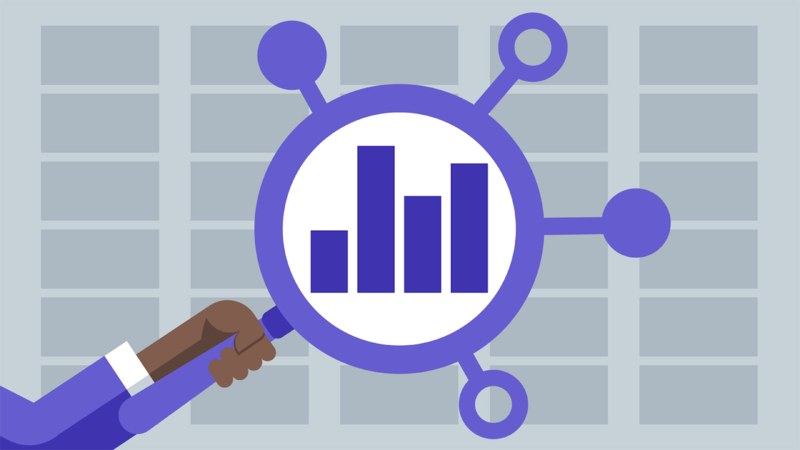 What does it take to ‘finally’ outrank your competitors in the organic search results pages? It’d be worthwhile if you focus on your strongest competitors that are already occupying the top 10 organic listings. We all know that Google’s front page is where the clicks, traffic, and sales are. 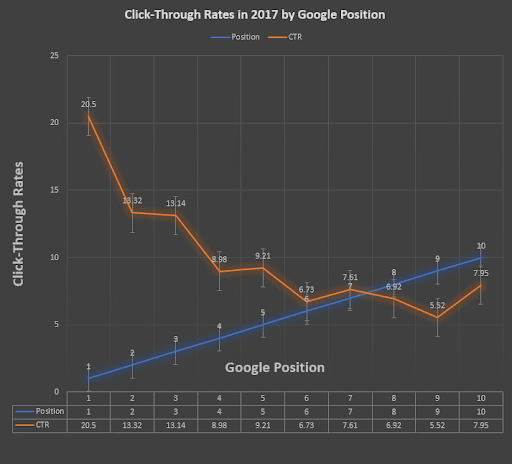 According to a study conducted by Ignite Visibility in 2017, the top 5 positions often receive more than 70% of search traffic. The number #1 position alone gets 20.5% click-through rate. That’s a lot of traffic. If you continue to dance back and forth in pages 2 and 3, your web traffic will hardly grow unless you use other sources such as a social media channel as a traffic source. Paid search results: These results usually stand out with an “Ad” label. You’ll see them at the top and below your organic results. Organic listings: This is where the strongest competition lies. Organic listings appear below the top ads. Local search results: This is for local businesses. You’ll see local ads in Google maps immediately after the paid ads. To effectively outrank your competitors, you need to target these three options. If you can’t outperform your competitor in one option, try one of the other options. That said, I want to show you 6 proven ways to outsmart your competitors in Google top 10 results. Whatever your industry or market, the process of putting your brand to gain more visibility in the search engines is the same. Yes, the approach one SEO company or business uses may differ from the other. Before you can compete successfully against another website in your industry that’s already sitting at the top of Google results, it’s important to know who they are. That’s the essence of competitive analysis. You want to check their strengths, weaknesses, and advantages you have over them. For a quick competitive analysis, I like to use SEMRush. Let’s use healthline.com as an example. To do that, visit SEMRush and enter your website URL (www.healthline.com) in the search box. Then hit “Start now” button. The tool will analyze your website. After that, scroll down the page to find your main organic competitors. The keywords they’re ranking for. The total number of backlinks they have. The number of social shares their content gets. 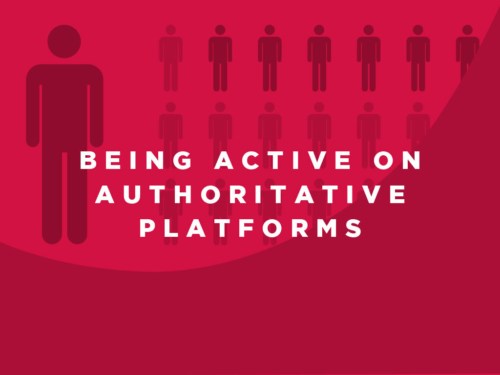 The authority of the websites (i.e., Domain Authority and Age). One of the most overlooked signals that affect SEO is user experience. User experience is what drives someone’s first Impression of your business. Does your site load fast? Is your content easy to consume? Since people don’t read a page word for word, it’s your responsibility to make your page scannable, according to Nielsen Norman Group. Even if you eventually rank in Google’s number #1 or #2 position after investing your time and money if your website isn’t useful, people will leave. If people are leaving you won’t find yourself being able to hold that position for very long. According to Adobe, 79% of mobile users who don’t like what they find on a website will go back and search for another site. Once you’re armed with your organic competitors (like we did earlier), don’t just try to build more backlinks or add more articles to your website. First, take a look at their sites compared to yours. Ask yourself what are they doing right? How could they improve? How do I compare? You must be willing to invest some time to keep your readers engaged to keep them on your website to read your content. Interestingly, improving the user’s experience on your website can be a competitive edge if you discover that most of your competitors’ websites are poorly-designed and doesn’t offer a good user experience. Make sure your website is mobile-responsive so that your ideal customers can use it on all devices including desktop computers, tablets, and smartphones. Optimize your page load time as well. Several studies have proven that even a little delay in page load time can reduce conversions. This is the fun part. If you’re going after head keywords, then you’ll find it more difficult to push beyond what your resources can carry. By that I mean you need a lot of money and time to rank head keywords. If you’re in the healthcare market, for example, and you’re doing everything possible to show up for head terms such as family health care tips, baby health care, healthy tips, etc., it’d be difficult to beat established health websites that have existed before you even got a license or registered your domain name. Nursing care plan for homeless patient. 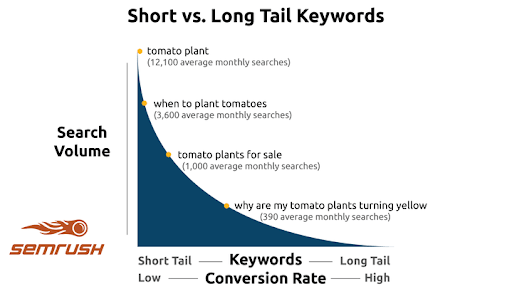 Each of these long-tail keywords is relevant to your website and will provide value to your readers if you create useful content. So while your competitor is ranking for health care tips, you too can show up in the same Google top 10 results by targeting longer tail keywords such as “health care tips for the homeless. If you’re struggling to rank organically and beat your top competitors, another approach that works is Google Ads. 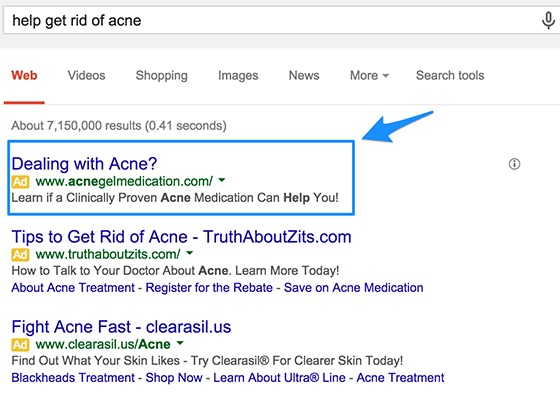 Remember that Google Ads usually appear above the organic listings. This will cost you money for sure. 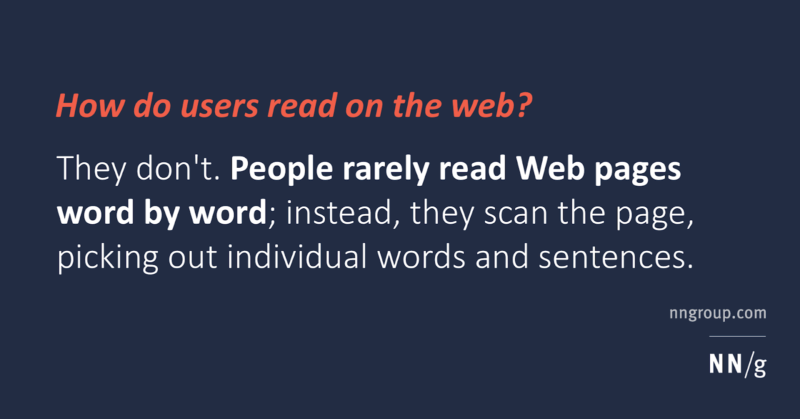 But it’s a good way to still get search users to click-through to your website and read your content. 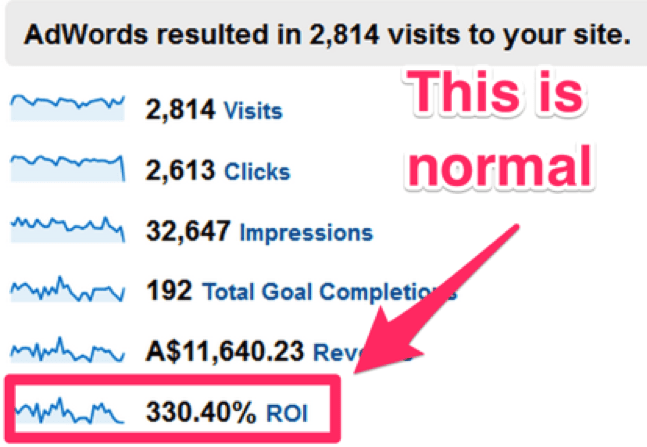 This example proves that for every $100 spent on the Google ads, you would make $330.40 back. So it’s easy to turn $100 into $430.30 and even quadruple your income while also ranking higher than your competitors in the search results. If you have a valuable product you want to sell, a PPC campaign is a proven way to get the word out and start to rank almost immediately. Search Engine Optimization (SEO) takes time. It’s not a shortcut to growing your business online — but it works. So while you’re creating useful content, building backlinks, and enhancing user experience on your website, you can spend $100 – $500 per month on Google Ads to outrank your competitors and grow your business. Google favors authoritative websites more than new sites. Think of TechCrunch, Lifehacker, Cnet, The HuffPost, Inc., Forbes, Entrepreneur, CNN, BBC, and so on. Being active on these trusted sites can increase your site’s visibility in the search results. The good news is that if your blog or site is fairly new with little or no authority in Google’s eye, you can still outrank your competitors if you get featured on any of these websites. It’s not easy but it’s worth it. If you’re a digital marketing agency, for example, and you’re trying to rank at the top of Google’s organic results for the keyword “digital marketing strategy,” there’s no way your site can make it to the top because of the competition. Why not do it differently. Pitch the topic to one of the authoritative websites or blogs as a guest post. Once you’re accepted, research and create an in-depth content that covers extensively on that topic/keyword. Make sure to link to your website from within the content so that you can get the clicks and traffic back to your website. As you create more content on these high traffic websites you should begin to see referral traffic from these links increase. Over time, you should also see your organic traffic improve as your keyword ranking improve. Google takes its local map seriously. If you’re a local business or you service a particular city, state, or country Google Maps will be very important to your business. Why is Google so concerned about local consumers? It’s because local searchers and consumers prefer local businesses near them. Local consumers want to feel at home when buying products or services online. Since the web is a virtual place, it’s a lot easier to trust a local business that has a physical address. It’s even better if your Organic Competitors are not listed in Google map packs. You can grab that opportunity for yourself. List and verify your business on Google My Business. Keep your Google listing consistent, up to date, and accurate. List a local phone number. 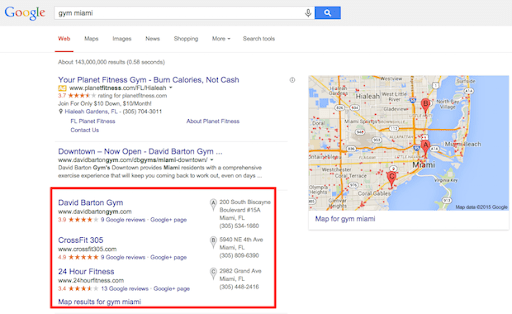 Embed the Google maps location of your business on your website (usually the contact page). Encourage your customers to write honest reviews. The more reviews and citations you get for your business, the higher you will rank. Add images of your office or showroom to make your listing more authentic and compelling to visit. It’s time to tighten your focus to outperform your competitors in Google top 10 results. Remember that links, content, and Rankbrain are the 3 most important ranking factors that Google considers. Create better content than your competitors. Build more trusted links than your competitors. Answer user’s questions (but don’t forget to target keywords).